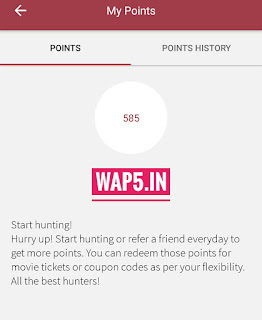 Play Hunt Is Giving Free Mobile Recharge, Gift Vouchers, KFC Coupon, Pizza Discounts Coupons etc. 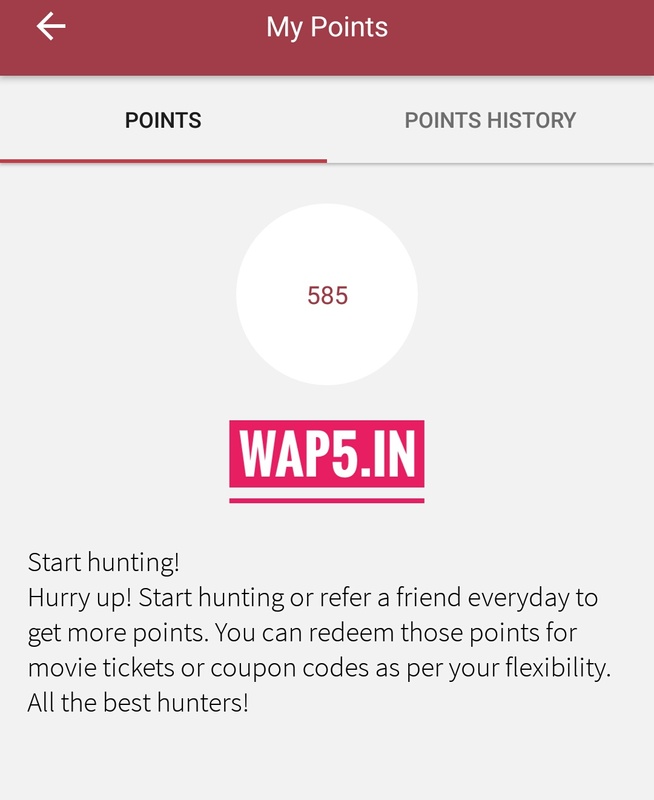 Play Hunt is App For Play & Win. You Can Win Recharges & Coupons By Playing Quiz & Referring Users. 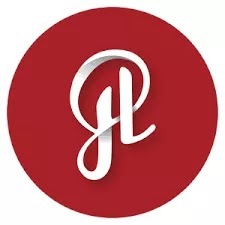 This app is offering First Time 15 points as a joining bonus & 25 points per referral. You Can Win Recharges & Coupons By Playing Quiz as well. 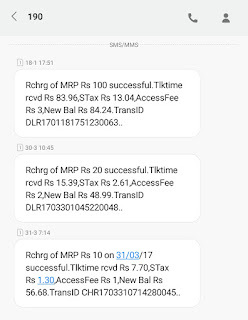 Minimum redemption amount is Rs.10 (50 Points). So Download this app and Refer your friends get free Recharge & Coupons. 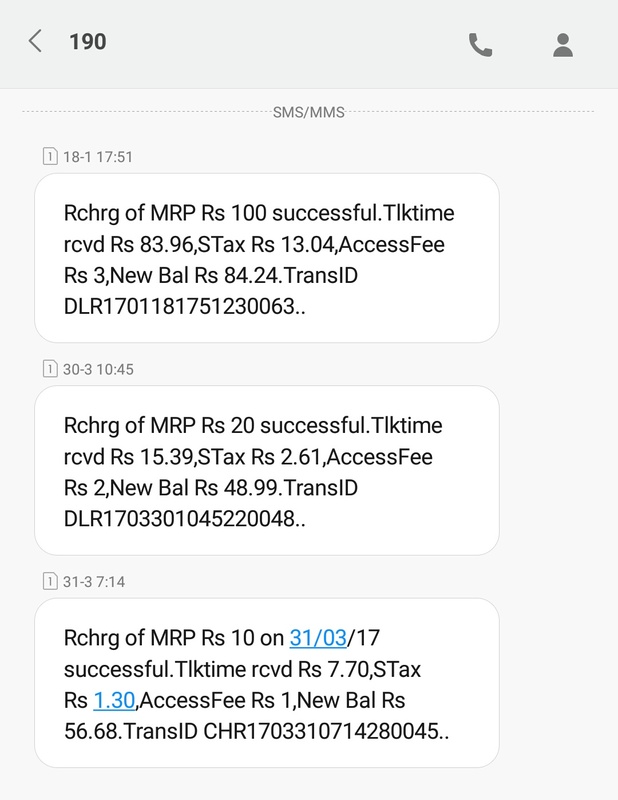 How to get Free Recharge & Coupons From PlayHunt App? 4) Redeem your Points against Free Recharge, KFC Gift Card etc. Rs 100 (Pizza Hut) – 500 Points.